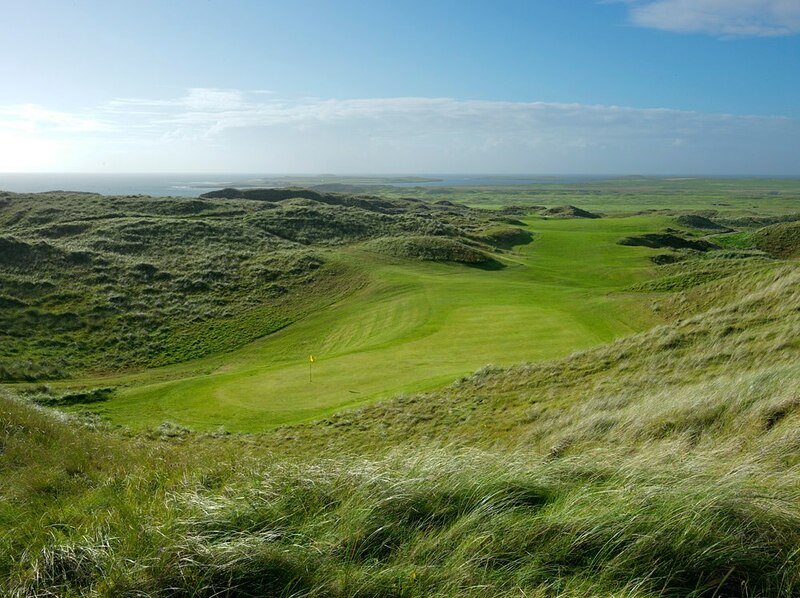 Those travelling to dotMD with their partners, friends or families, will be delighted to hear that we've approached a couple of local companies to help provide them with experiences which highlight the best that Galway has to offer. These might also be useful options for people travelling a distance have decided to tag a few days onto their dotMD trip. We'll keep adding options as they become available and, have where possible, negotiated a reduction in fees for those attending the conference (mention dotMD when booking). 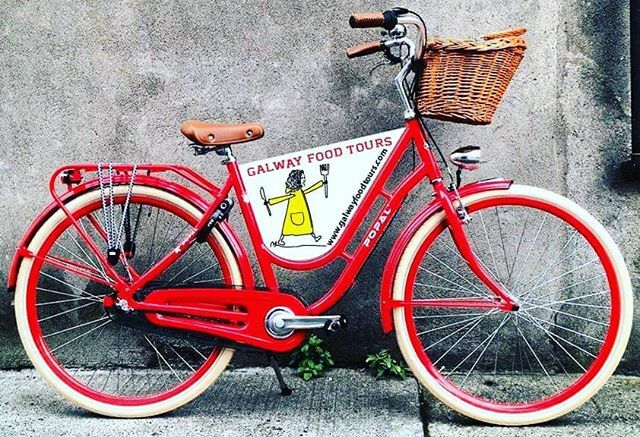 Galway Food Tours is a 2 hour culinary walking tour of the city.